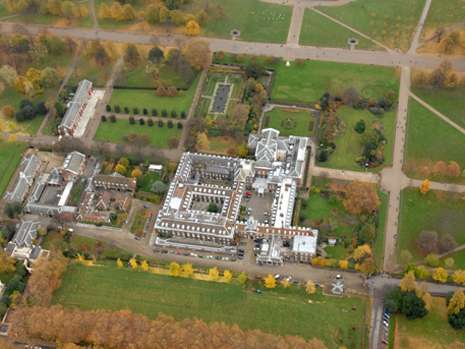 Choosen by Historic Royal Palaces organisation Alke' electric vehicles have made their way to Kensington Palace, the London royal residence. 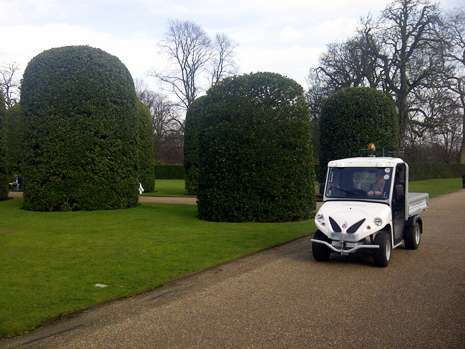 After the Royal Palace in Copenhagen, another royal residence has opened its doors to Alkè zero-emission vehicles. 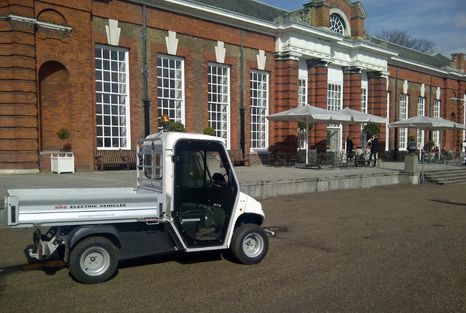 The ATX electric vehicle used for the maintenance of Kensington Palace terrains is equipped with 55 cm high steel mesh sides and rear drop side that enable increasing the volume of the loading area. This eco-friendly utility vehicle is also equipped with an electro-hydraulic lifting system for the loading bed to easily unload any load present in the storage bin such as branches and leaves. 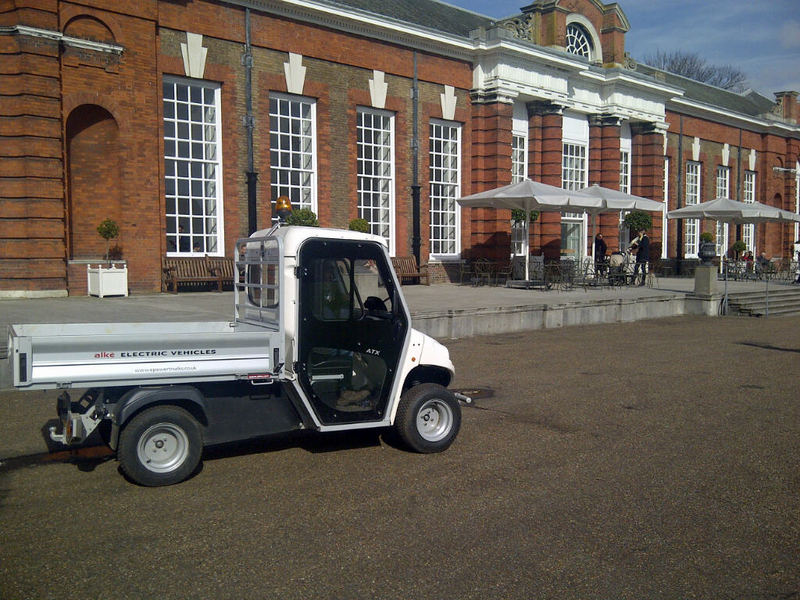 The small electric van with a range of 70 km manages to operate for a full working day, even on large terrains such as those of Kensington Palace property. More and more places of historical interest have chosen Alkè electric transport vehicles for their maintenance activities, among which the latest Government Offices in Brdo, Slovenia. 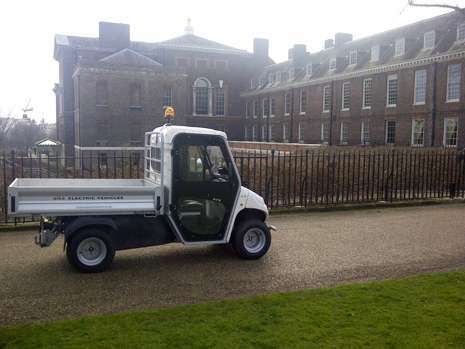 Alke' electric vehicles are indeed silent and ecological, features that are of ever-increasing importance among the assessment criteria for purchasing utility vehicles in our society. Alkè electric vehicles are also very sturdy and their performance is comparable to that of equivalent traditionally fueled vehicles, which are instead noisy and polluting. 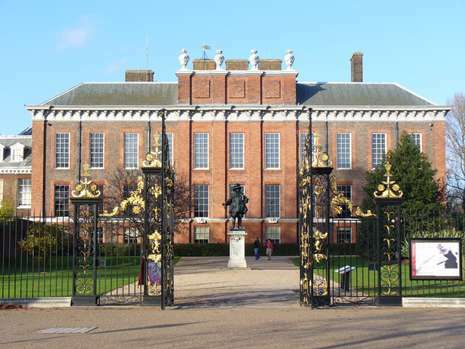 Find out about the main advantages of electric vehicles compared to regular fuelled vehicles.